Dogs, negros and mexicans all the same…. This video is no longer available on You tube. I could not find an equivalent unbiased video but will keep looking. Google, please stop re-writing history by removing the truth. 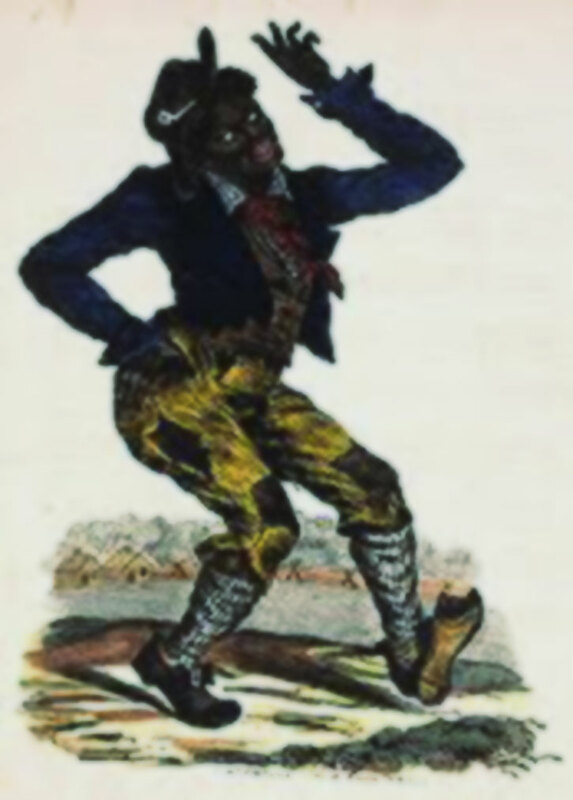 The video while long (an hour) and of poor quality conveyed the ugsome role of Jim Crow Laws in maintaining American racial apartheid that protected white supremacy through violence and decadence of morality. Worked hard and made us NIGGERS! 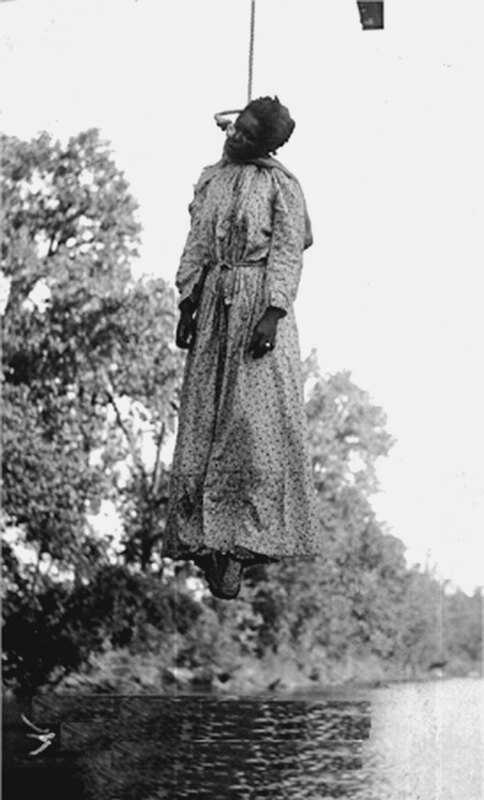 Black women were left hanging…. 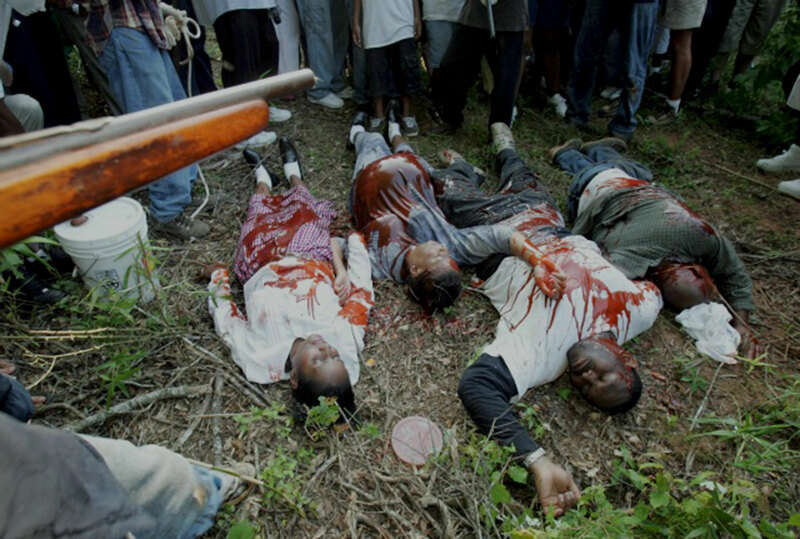 Many unknown black people, families, and children were openly and brutally murdered with impunity. 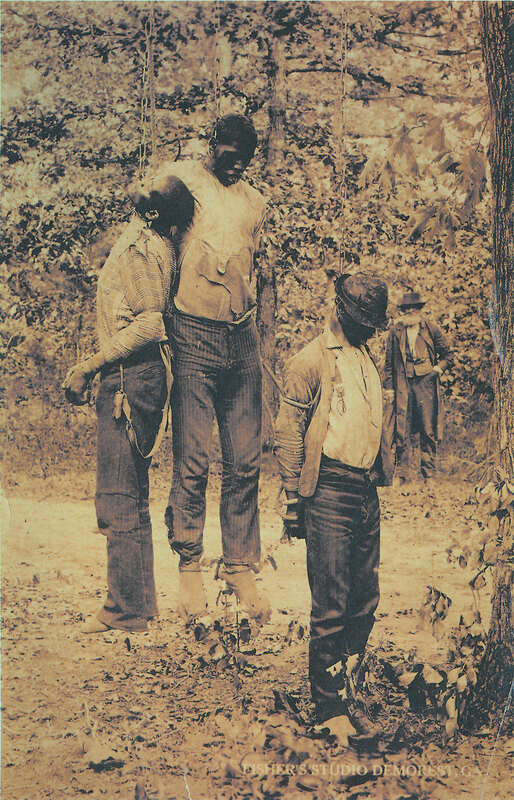 White folks enjoyed bragging rights to these lynchings, this part of history should never be forgotten because it represents the very worst of humanity that still exists today. What’s really funny is that back in those times there was virtually no crime, no drugs, no gun trading, and much more importantly – no Detroit, no Inglewood, no Harlem and no Bronx. Know your history. Crime was worse in many parts of the south. Vigilante justice was the rule. There was little law and order. 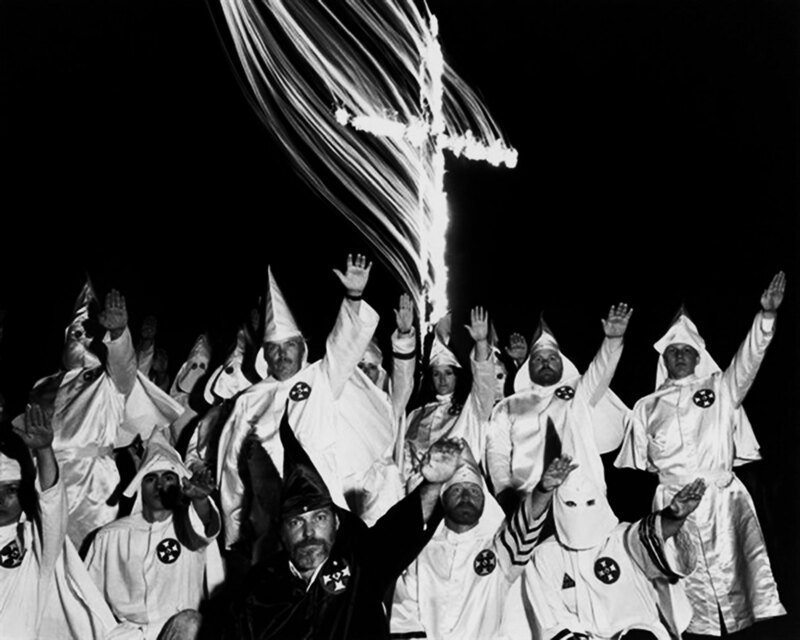 Lynchings and other murders of innocent Black people were part of your nostalgic good old days. They are back in the form of private and secret prisons that torture and murder innocent people based on pigment, religion or social status. Here really isn´t anything “FUNNY”! no because whites have always been criminals to other races….American Indians (you stole their land and slathered them…. Japanese ( you put them in camps)…African ( you stole them and ensalved them) Every one your ancestor came in contact with you destroyed………. 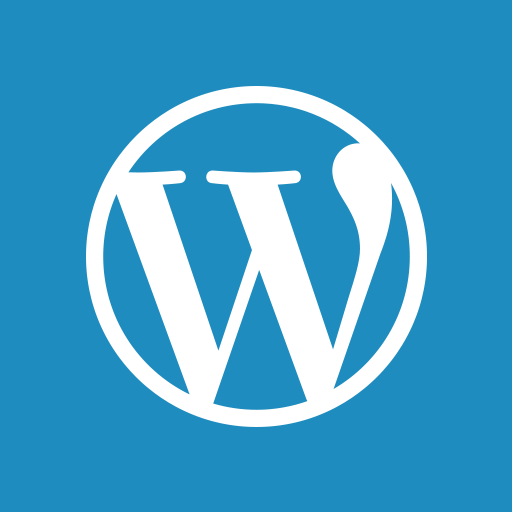 somewhat like a virus does………. All of this wasn’t that long ago. It seems like things are really getting bad again. All this racism. Everything is all about race. It’s not about America. 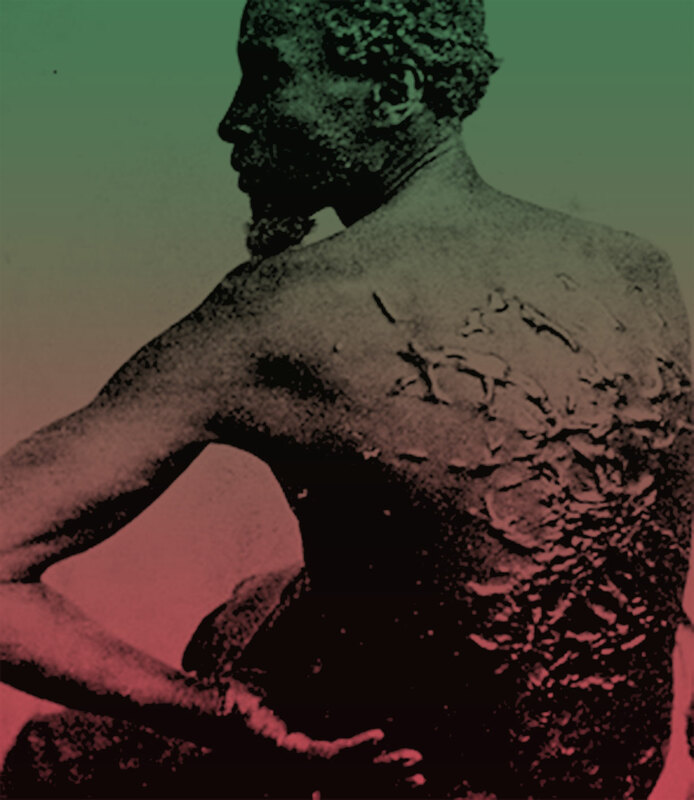 Blacks were treated worse than animals, so were the Indians. Jesus come quickly!